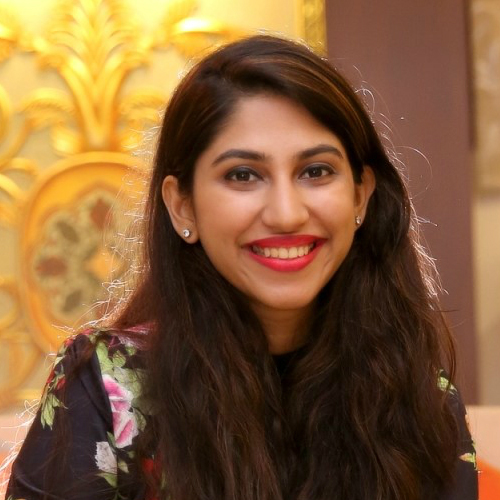 Who is a boss woman? Well, all of us are! We're ready to take life by the horns and no matter what happens, we're never scared to face what it throws at us. So why wouldn't we want to reward ourselves with products that speak to us? The world deserves to know about our awesomeness, and we shouldn't shy away from telling the world about it either. 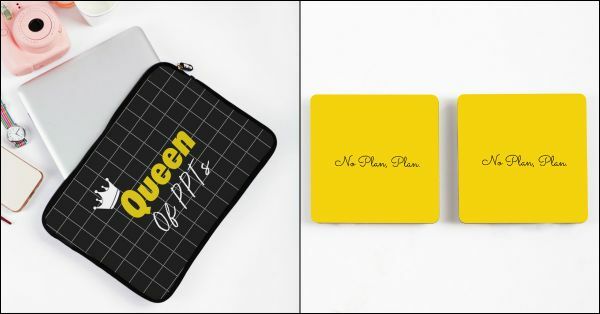 So here are some can't-live-without accessories from our 'Boss Woman' collection, a part of POPxo's latest merchandise, for all the badass women out there! Pssst! There's a special launch offer: Flat 30% off to say thank you for being an early customer. 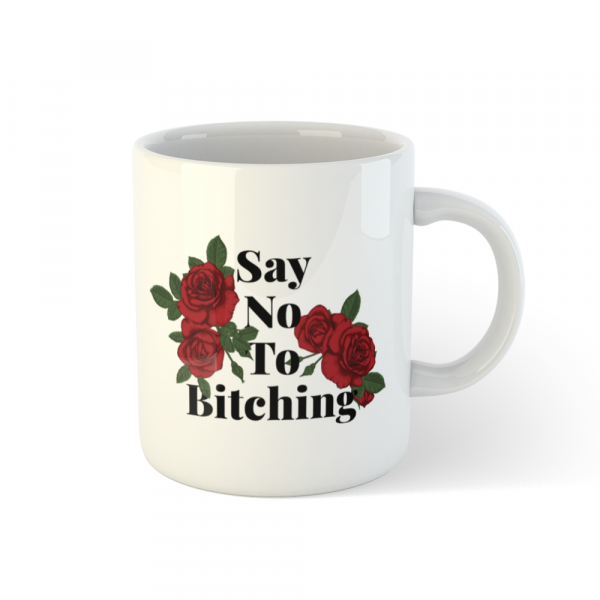 Use code POPXO30 (Offer is valid on till July 30th). Your laptop sleeve will now be a subtle message to all the BS you don't have time for when you're busy climbing your way to excellence! 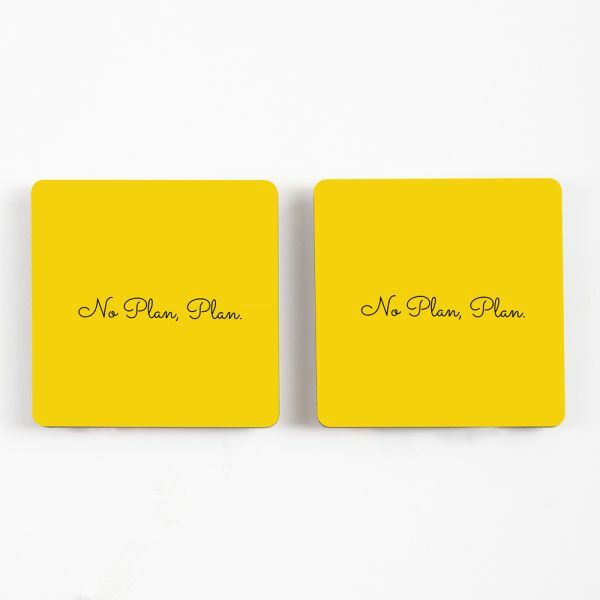 Anybody who is #WinningAtLife needs to first win at PPTs first, don't they? There's a flipside to it, too. Are you the woman in your team who always gets saddled with presentations? Are you almost cursing the day you let it out that you're actually such an ace at them? 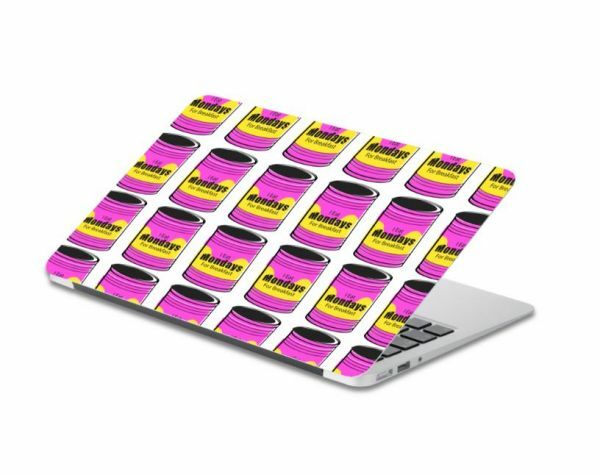 Well, you might as well get this laptop sleeve and own it, Baby! 3. Bring Those Big Bucks Towards You! The last time we checked, modesty never got anyone anything at the work place. 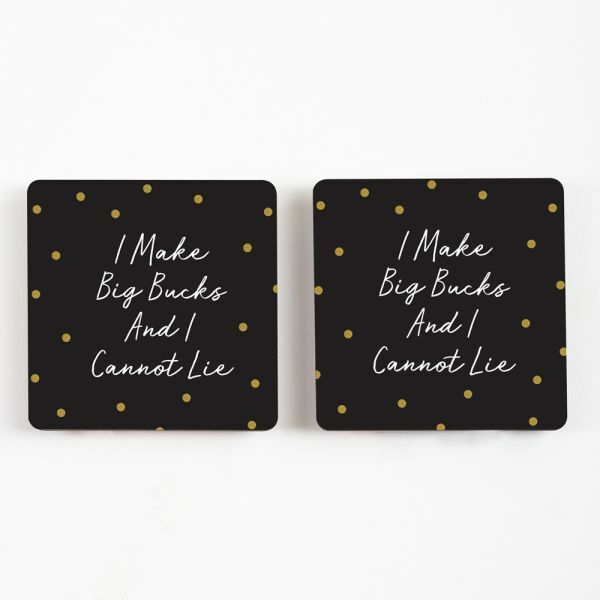 But these coasters will definitely get you some attention, and perhaps send a subtle message to the bosses to actually give you that raise! 4. Spontaneity is a way of life! Going with the flow, all while drinking coffee and leaving no stains behind, is the best way to live your life! We're all about the sisterhood at the POPxo HQ, so let's live by this mantra, shall we, ladies? 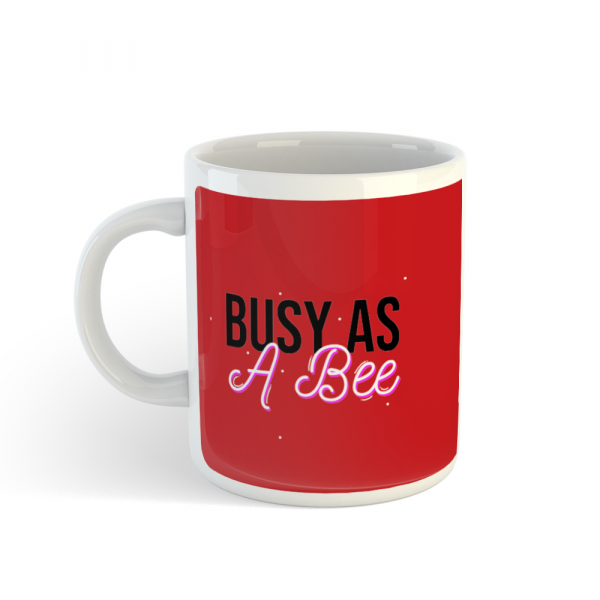 Coffee + this mug = winning at work, life, literally everything! Plus, it's like a DND sign on the desk, isn't it? There's nothing that can stop a boss woman, not even she herself! And this cushion cover seems to agree. 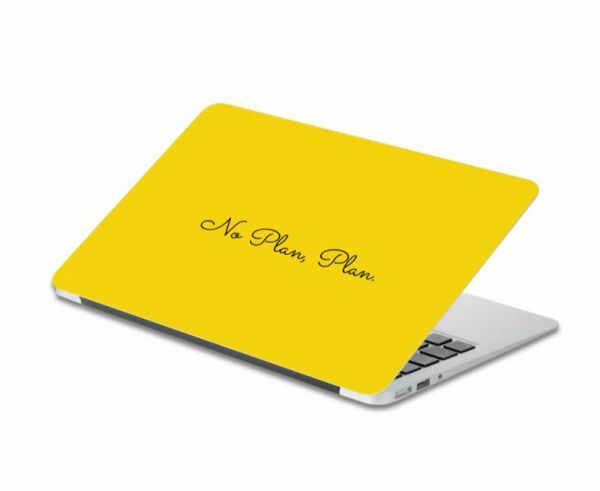 Monday isn't a day, it is a state of mind, and this laptop skin will make sure your Mondays are always fab. If you're a spontaneous cookie, then this laptop skin will surely catch your eye. Remember: it's great to go with the flow when it comes to life, just not when it comes to your laptop.